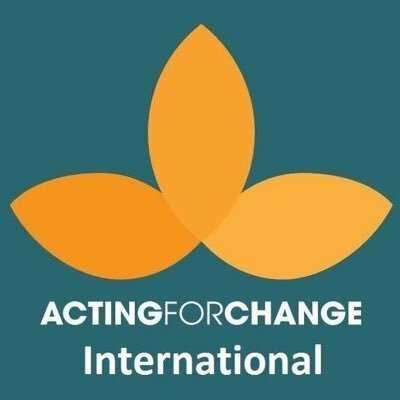 Acting for Change International are an organisation run by a Syrian Refugee in Jordan. They subscribe to a community-based approach to humanitarian relief that aims to empower war-affected people, particularly in regions where other organisations will not go. They run a number of programmes in Jordan and Syria, in particular they provide free education to war-affected children in Rukban and Zaatari. Acting for Change International are our primary partners for the radio in Zaatari, providing the space in which the radio broadcasts and countless logistical support. In response to local demand, Concrete Jungle Foundation coordinate the construction of new skateparks, the provision of skateboarding and safety equipment, and the organization of targeted, sustainable, locally-run skateboarding programs focused on life-skills and empowerment. The foundation completed their first project in 2017 in Trujillo, Peru, and building on its success they are overseeing the construction of Angola’s first skatepark in the capital city of Luanda, in October 2018. "Skateboarding is a global family that fosters personal growth, communal well-being and cross-cultural understanding. It is our passion to help that love flourish where it is needed the most. Together, we plant the positive seeds of skateboarding." The UNHCR Innovation Service aims to support a culture of creativity and collaboration across the UN Refugee Agency (UNHCR) and beyond. They support innovative tools and learning environments, helping contribute to improvements in how UNHCR works. They believe humanitarian responses must continue to utilise an innovative approach to the growing humanitarian needs of today, and more critically— the future. As the world becomes increasingly complex, humanitarian responses must become more adaptable and agile, adapting to new systems, technologies, and innovations to be fit for purpose; challenging the status quo. UNHCR Innovation have provided a theoretical background for the work behind Zaatari Radio, as well as providing countless logistical support to the organisation in Jordan and Angola. We have also been writing a blog series for the service detailing our experiences as a grassroots organisation which can be found here.